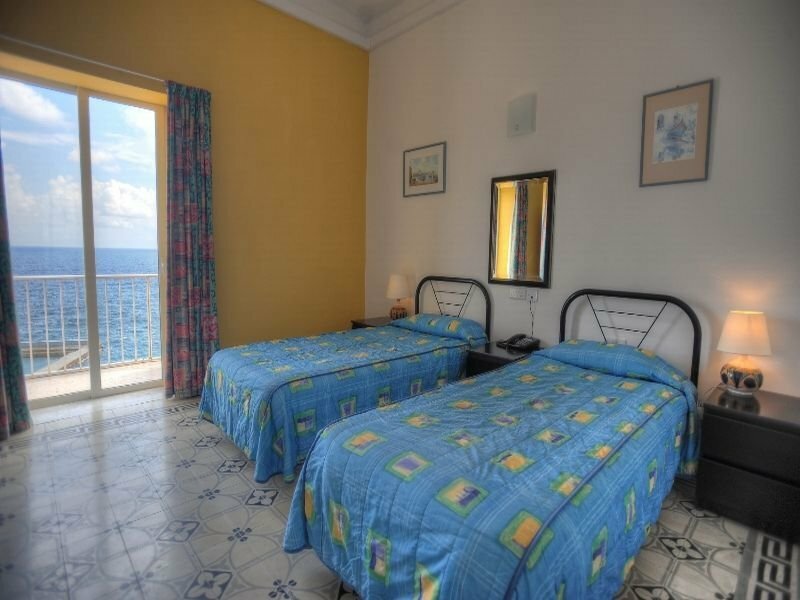 The 3 star Astra hotel in Sliema enjoys very large rooms that have been recently refurbished retaining the characteristics of the 50's. 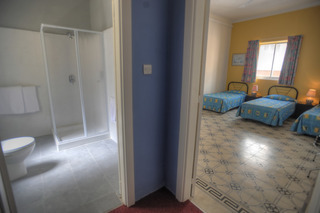 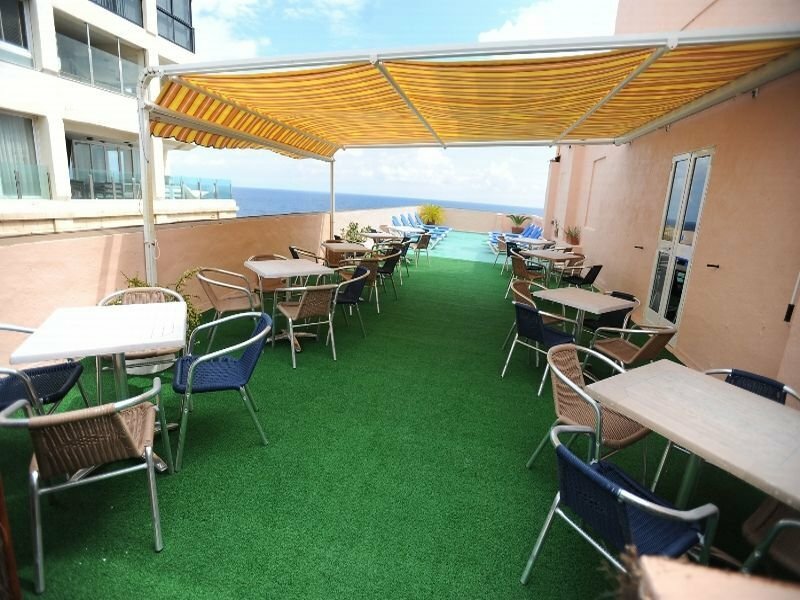 This hotel is well priced, comfortable, airy & located in one of the best areas of Sliema. 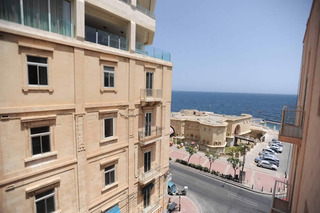 Although a relatively small hotel in Sliema, it is situated in one of Malta's most exclusive areas, making it a very popular alternative to its more expensive neighbors. 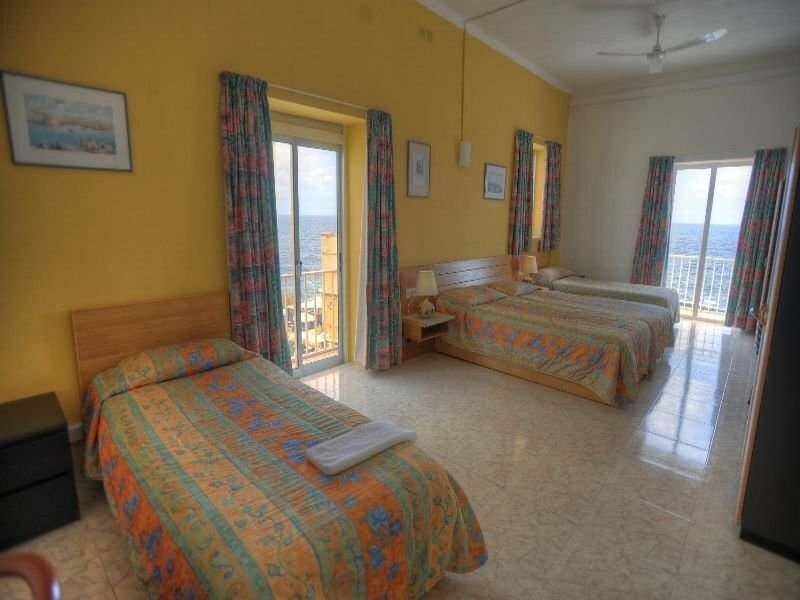 The Astra enjoys a selection of bedrooms, with some of the rooms enjoying a balcony and views of the open sea. 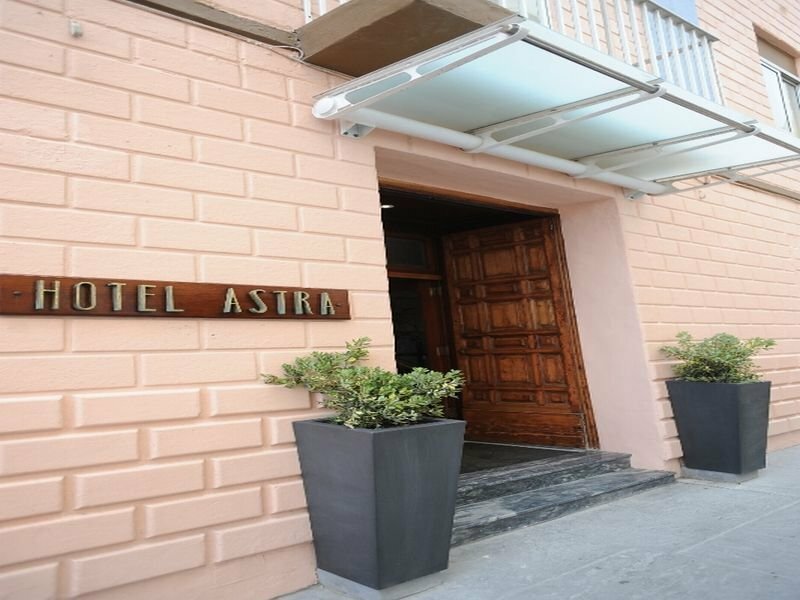 The Astra hotel offers location, value for money, quality and professional management. All rooms at the Astra are very airy, large and enjoy plenty of light. 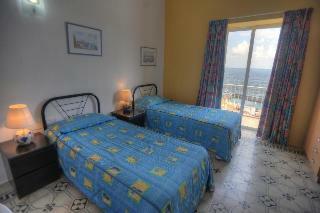 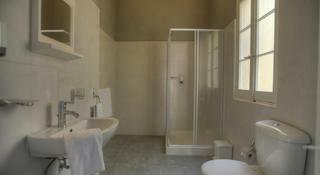 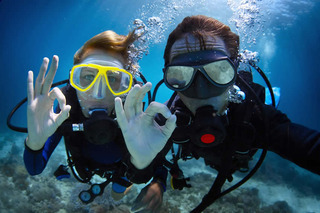 All are equipped with WIFI facilities, direct dial telephone, LCD TV, ceiling fan and a bathroom with a shower cubicle. 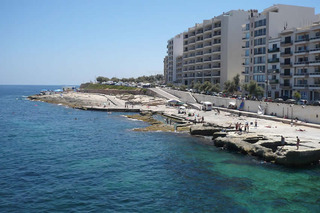 The Astra Hotel Malta is hotel which is ideally located on the Sliema seafront.Situated on the seafront this older hotel has very large rooms which have been totally refurbished and completed in 2011, whilst retaining all the characteristics of the fifties.The hotel is not pretentious but comfortable, airy and having plenty of light. 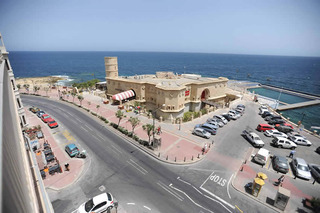 The building has been planned to be as eco friendly as possible. 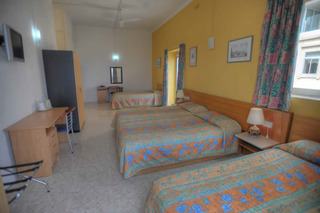 The Management of the adjacent Four Star Preluna Hotel, are responsible for the running of the Astra Hotel and assure you of their professional attention.The Astra consists of 36 bedrooms all with bathrooms that include showers, LCD T.V., telephone, air conditioning, ceiling fan and free Wi-Fi. 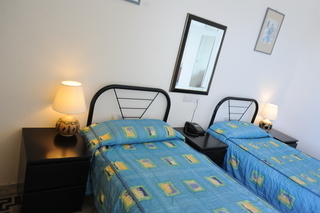 Rooms are five, four, three and two bedded having a total of 96 beds. 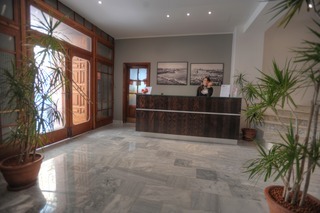 A breakfast room and a sun terrace complete the set up of the building.